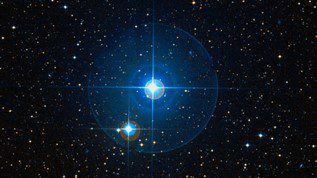 Fixed star Bos, Rho Capricorni, is a 4.8 magnitude binary star situated in the face of the Sea Goat, Capricornus Constellation. The traditional name Bos is a Latin word which means Cow. 1. Fixed Stars and Constellations in Astrology, Vivian E. Robson, 1923, p.148. 4. The Fixed Star Health and Behavior Imbalance, Ted George and Barbara Parker, 1985, p.
So spot on – I have exact Bos – Mercury conjuction in 10th house. Yes, I’m working with electricity and clairvoyant energies. Wonderful feedback Hannes, thank you! 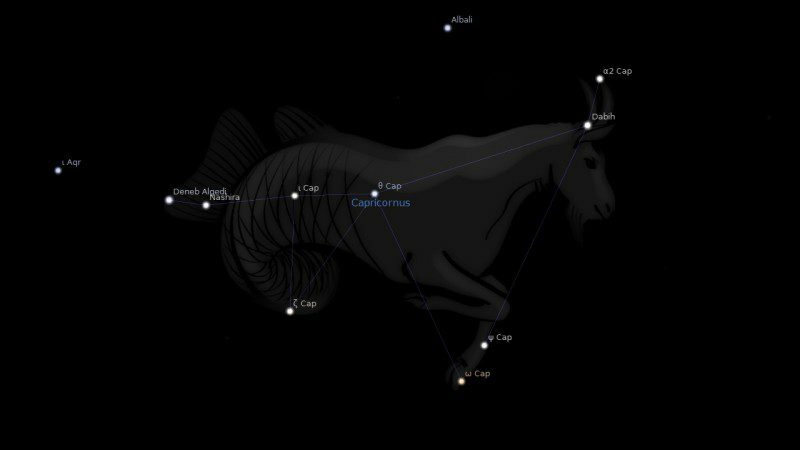 Any idea what Moon conjunct Bos would do? I imagine the similar qualities as the Mercury conjunction..